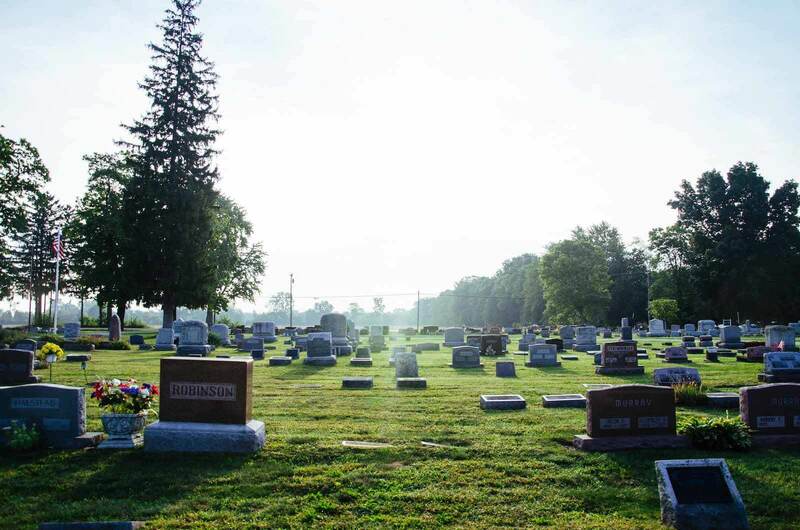 Marble Park Cemetery is located at the northwest corner of Milan and is easily accessible to all residents of southeast Michigan. The cemetery serves all faith’s, and provides a full range of interment services, as well as ceremonial niche units located throughout the cemetery. 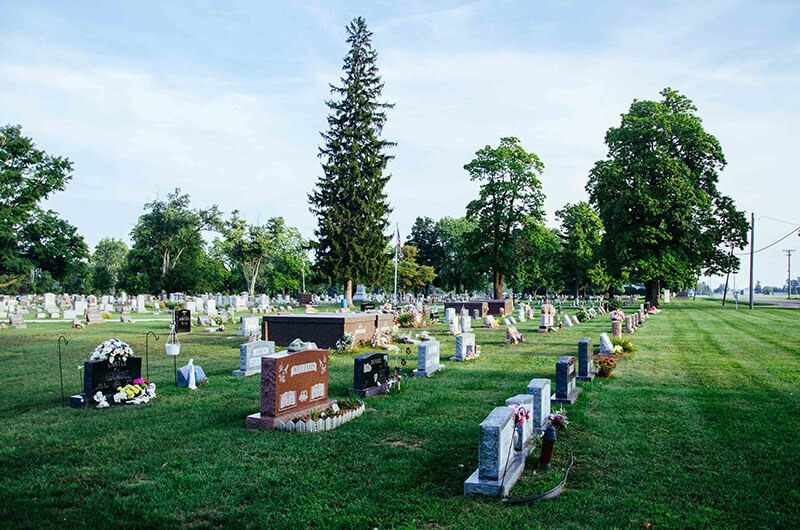 Marble Park Cemetery is a “Perpetual Care” cemetery meaning a percentage of grave space sales is dedicated to a perpetual care trust fund, thereby providing continuing and ongoing funds for the care and maintenance of the cemetery for generations to come. 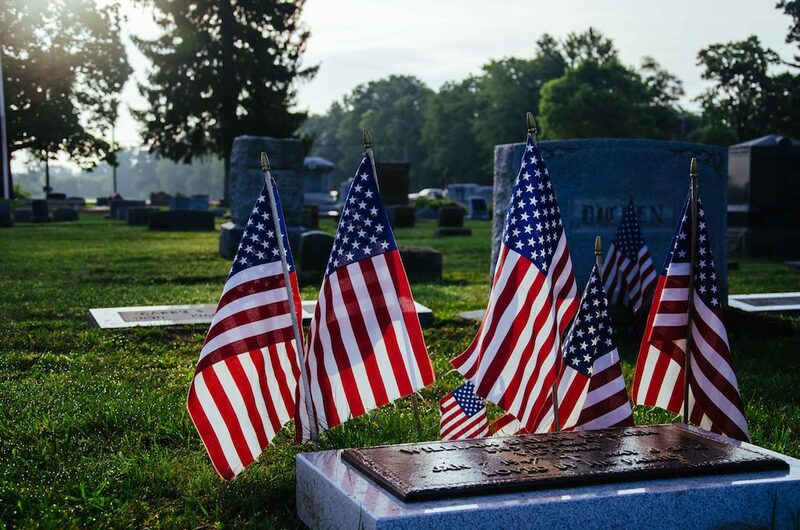 The cemetery is managed by a board of directors who volunteer their time and effort toward continuing development and care of Marble Park Cemetery and, as most board members have loved ones buried in the cemetery, our commitment to that end is obvious. Marble Park is one of the few cemeteries in Michigan to accommodate the increasingly popular natural burial method. We accept a wide range of gravestone sizes and variations. Specific details available here.